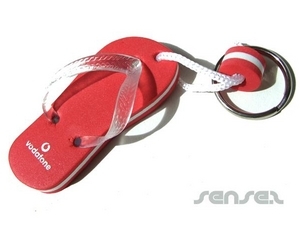 Nothing suitable in promotional thongs? 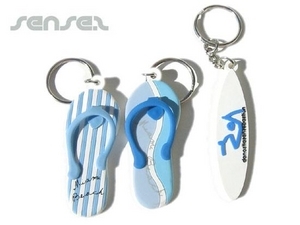 How about custom branded straw hats, logo printed corporate beach bags or one of our promotional beach thong keyrings? 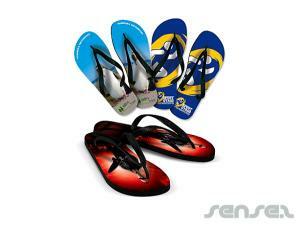 Promotional beach thongs are a fun summer time give away! 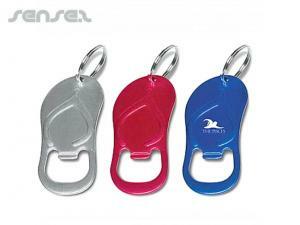 Use promotional thongs for marketing campaigns involving fashion brands, drink brands, lifestyle brands, outdoor event festivals etc. 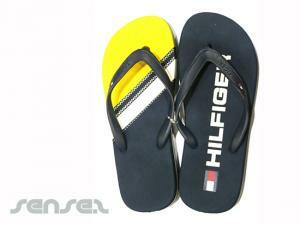 We can custom print onto our range of thongs in either silkscreen print, or in a photographic full colour process print! 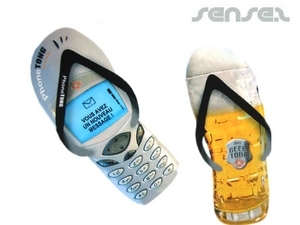 This makes a fun promotional thong gift, as your beach flip flops can now look like a glass of beer or a mobile phone! 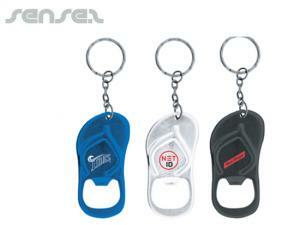 The fun that this useful promo tool can bring to your clients is endless! 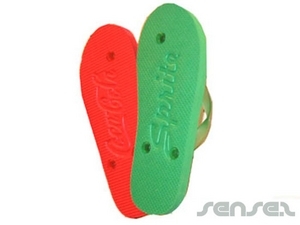 Display your brand on the sole, or emboss it on the bottom of the sole, to leave a mark on the beach, and have your brand plaster the whole beach! 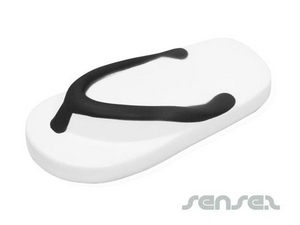 Logo embossed thongs are simply fun for adults and kids alike, and are great for tourist promotions, universities, or any youth orientated marketing campaign, as thongs let you get truly creative! 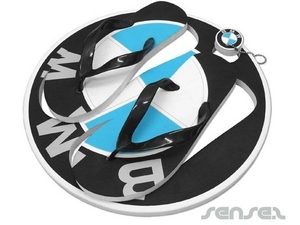 We also carry a range of thong keyring, to match the theme! Of course they can also be custom printed with your logo! 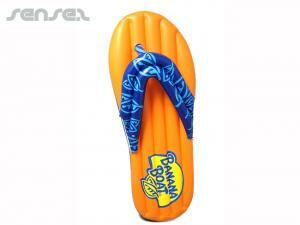 Or how about our lip balms in the shape of a thong, which make an ideal surf brand gift with purchase! Branding included! You can even use the Thongs as a mail out item by doing our display card thongs, where a pair of thongs is integrated on a printed EVA foam board! 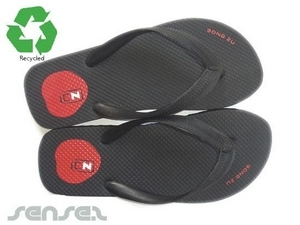 For environmental campaigns choose our recycled beach thongs with your custom corporate logo! 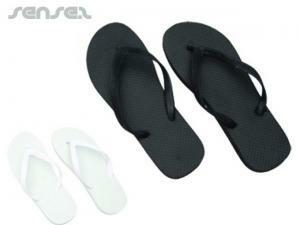 Made of recycled rubber, they make the ideal beach lifestyle gift for eco hotels and resorts!